Location: 3555 S Ocean Dr, Hollywood, FL 33019. 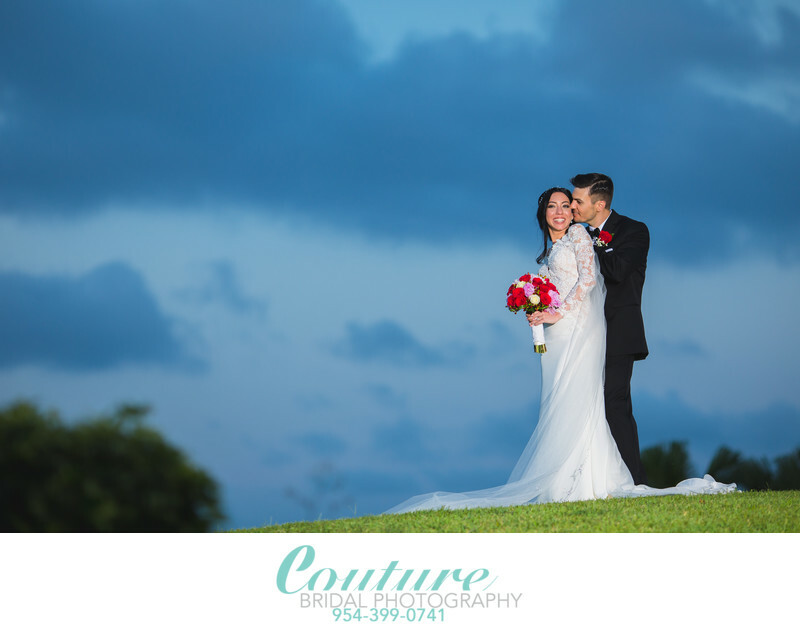 Keywords: Bridal Portrait (120), Indian Spring Country Club (27), Palm Beach (114). 1/160; f/2.5; ISO 160; 135.0 mm.